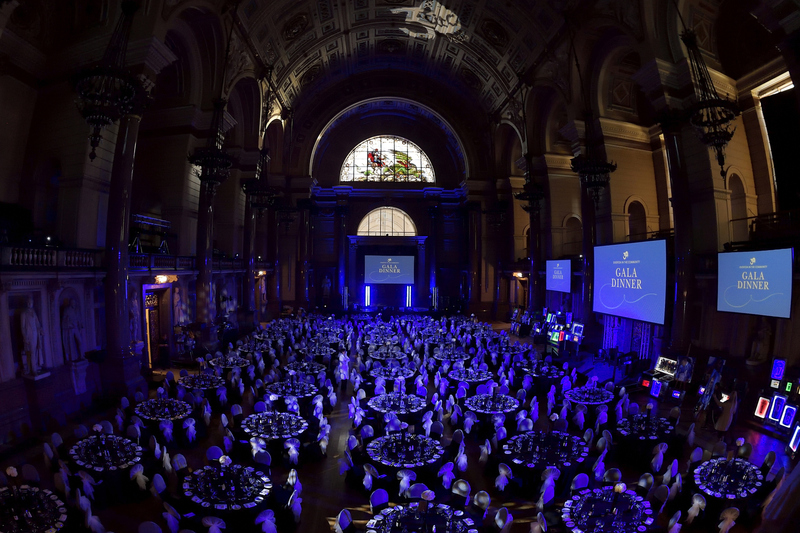 Since the 19th century, The Great Hall has hosted thousands of events from ball room dancing to prestigious award ceremonies and dinners. 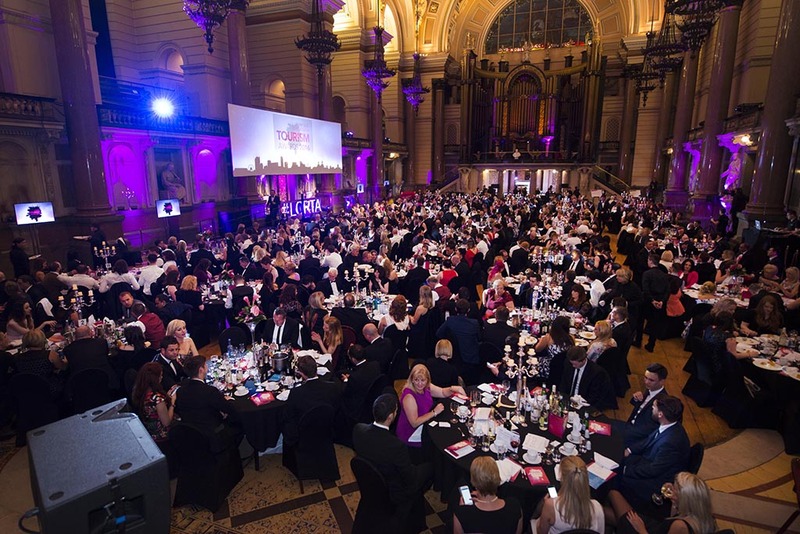 Located in the heart of Liverpool and easily accessible, our venue is simply spectacular for large scale award dinners. 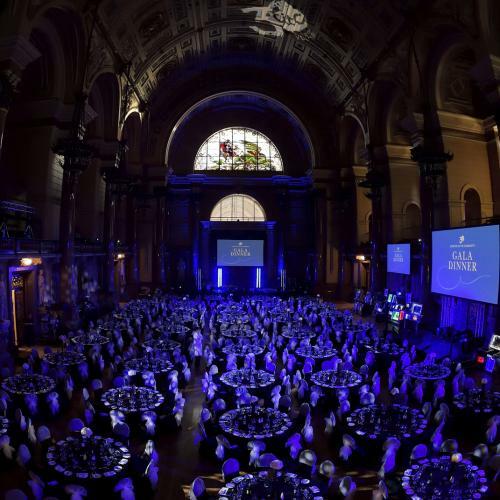 Rich in history and full of Victorian charm, The Great Hall can accommodate up to 600 guests. 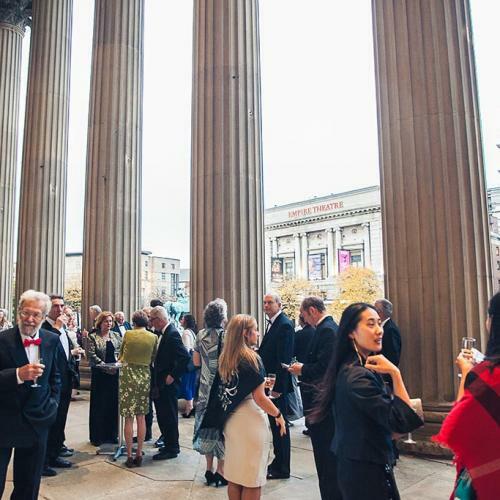 Looking for a drinks reception before your ceremony starts? 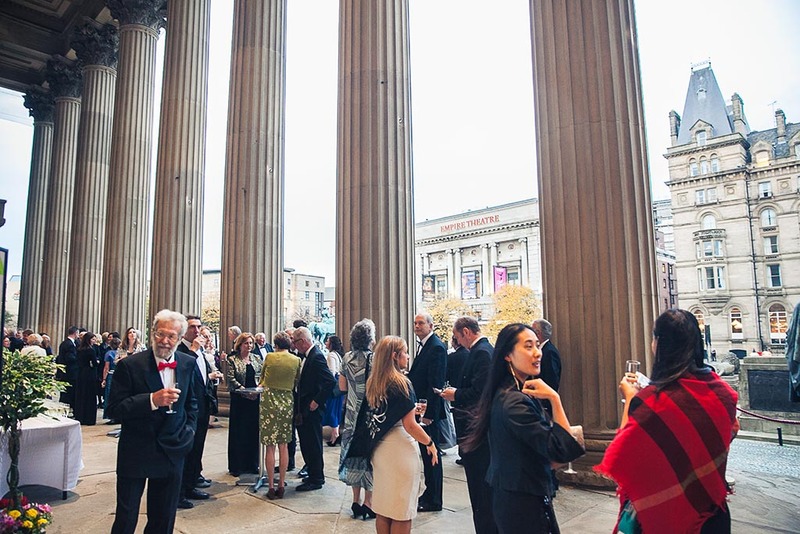 Guests can enjoy an alfresco drinks reception with a photogenic backdrop alongside the impressive colonnades. 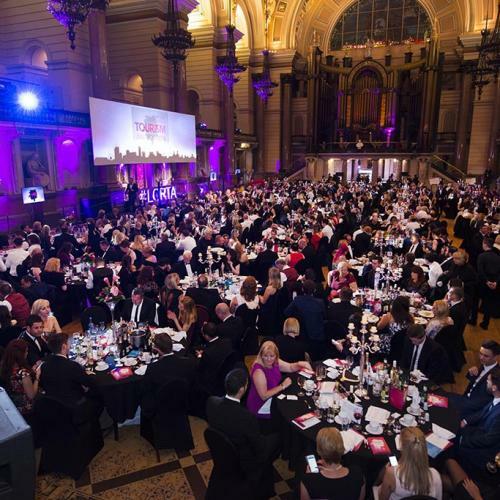 If you need additional space for guest speakers or VIP guests, our green rooms can provide a relaxing back stage experience.